You are here: Freebies » **Hot Free Stuff** » FREE Lancôme Absolue Soft Cream Deluxe Sample! 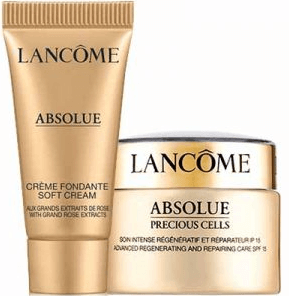 FREE Lancôme Absolue Soft Cream Deluxe Sample! Get a FREE Lancôme Absolue Soft Cream Deluxe Sample! You just need to fill out the form.